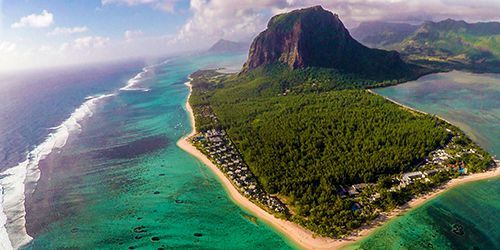 Mauritius is home to some of the world's most breathtaking coral reefs and marine life ever to be seen. 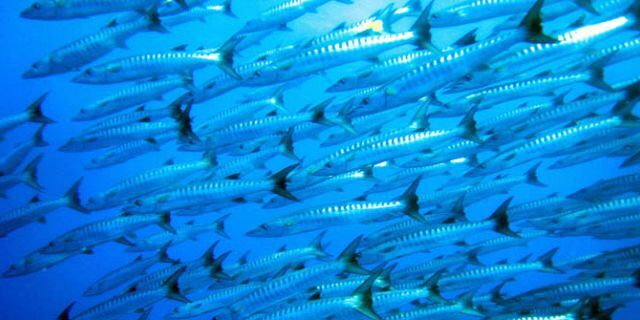 Full with variety of fish and plenty of bright-colored fish, the underwater world of Mauritius can be deemed a natural wonder. 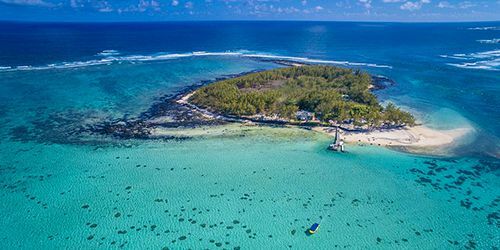 This is why when visiting Mauritius, you should make sure to experience and discover the true beauty of Mauritius marine life and its underwater adventures to the fullest. 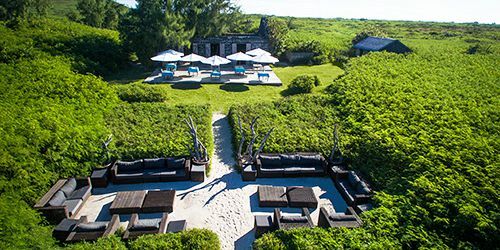 This day package offers you to discover the underwater world of Mauritius and at the same time experience a selection of unique activities and adventures. 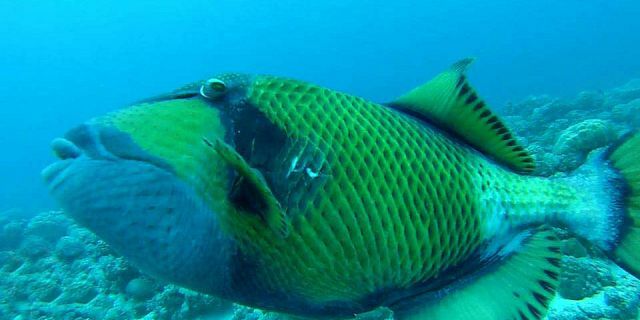 It is a once in a life time experience to explore the underwater marine life for all the non divers out there! Discover the underwater world from within, and make your fantasies come true. 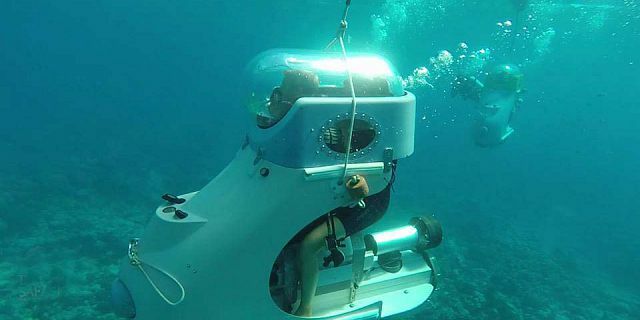 You will get to pilot your own underwater submarine scooter by yourself or as a couple to 3-4 meters depth in full safety, and enjoy a unique experience in the World! You will enter the world of the underwater wonders and explore coral reefs, multi-colored marine life, ship wrecks dating back to the 18th and 19th centuries. 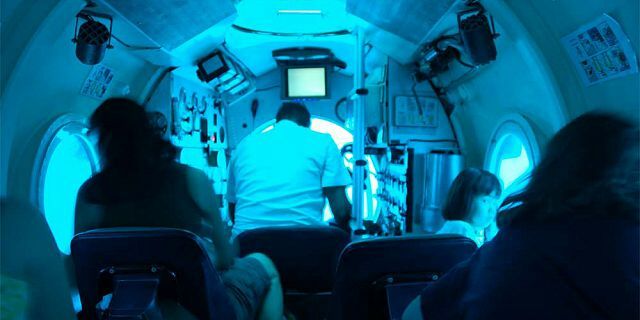 Experience a dream adventure going underwater to 35 meters depth on board of a real submarine. 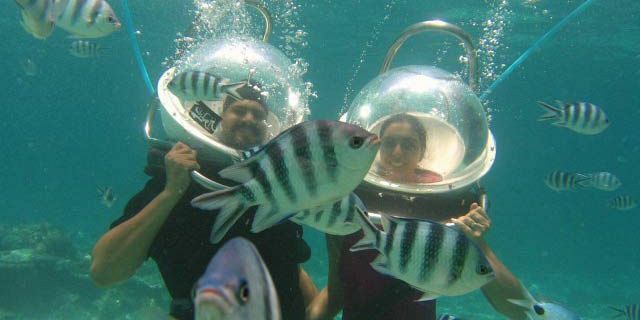 Enjoy a safe and fascinating underwater walk on the ocean bed (about 3-4m depth), and witness firsthand the magnificent marine life of Mauritius. 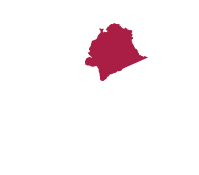 * The exact pick up time will be determined according to the location of your place of accommodation. The Underwater Sea Walk is one of the most unique attractions that one must experience when visiting Mauritius. Enjoy a safe and fascinating underwater walk on the ocean bed (about 3-4m depth), and witness firsthand the magnificent marine life of Mauritius, the beautiful fauna, corals, and a wide variety of fish, all in their natural habitat. Qualified experienced guides will accompany you along the course of the Underwater Sea Walk guaranteeing your maximum safety. The Underwater Sea Walk does not require any knowledge of swimming or diving and you are not even required to remove your glasses. 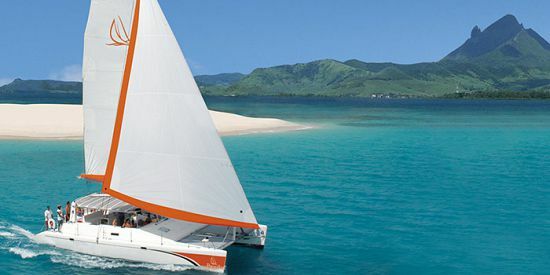 The excursion begins with a motorboat transfer from the center of Grand Baie to a platform situated inside the lagoon at the North of Mauritius. Upon arrival to the platform you will receive a pre departure briefing on the gear, the local marine life, on safety procedures and on the underwater walking trail. Then, with the help of a guide you will go off board the platform to start your underwater sea walk adventure. What to expect? 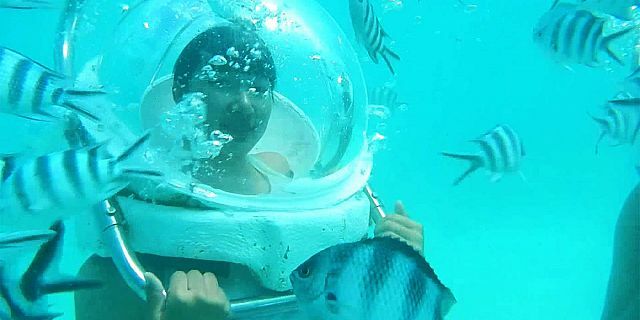 Going for the underwater Sea Walk is like going for an underwater tour inside the reef, walking between corals, watching variety of fish, and discovering the rich underwater sea life in the crystal clear blue water of the lagoon. How does it work? A helmet with a transparent visor is placed on your head. 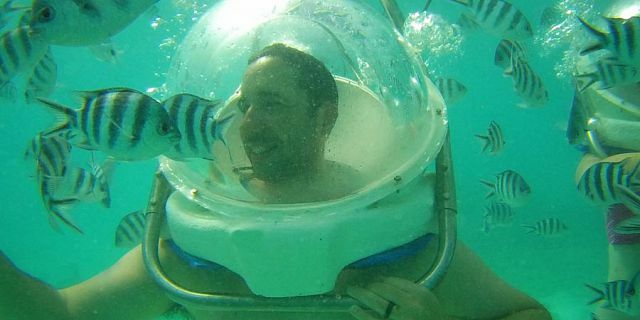 A special apparatus allows normal breathing under the water. Life Guards assist in taking you underwater and accompany you throughout the walk to guarantee your maximum safety. Once there, you will experience the undersea world from close and will enjoy walking on the ocean floor which feels like walking on the moon. The duration of the underwater sea walk is 1:30 hours. 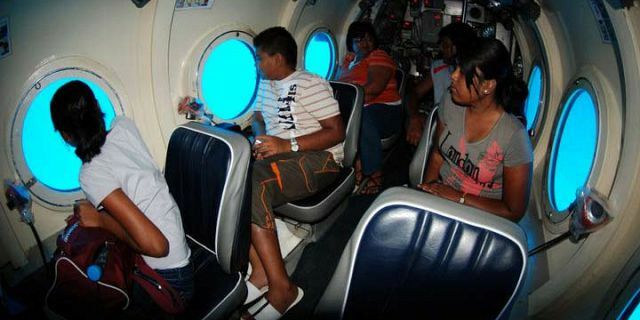 Amazing Submarine trip, revealing the mystery of the sea of Mauritius. 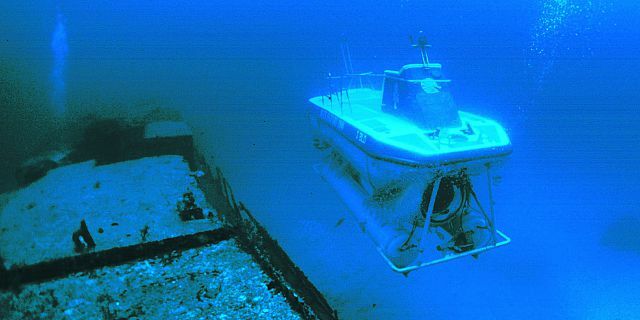 Enjoy a dream adventure going underwater to 35 meters depth on board of a real submarine. 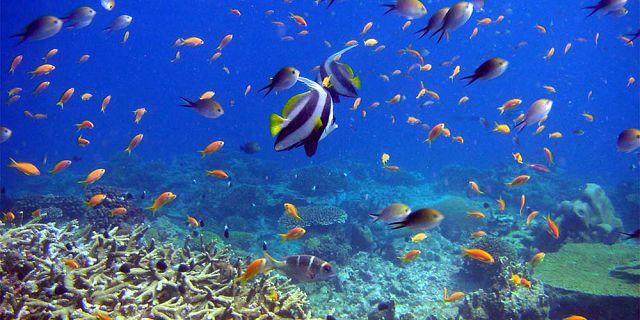 Go for a once in a lifetime experience and discover the beautiful marine life and the underwater world of Mauritius! 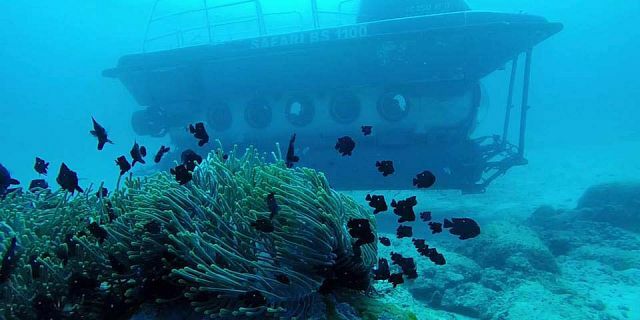 As part of the submarine trip you will get to visit a shipwreck, explore the rich coral reefs of Mauritius, and observe and encounter various species of fish. You will enjoy an amazing experience when going underwater, staring into the crystal clear Indian Ocean water and discovering the rich sea life deep underwater. The submarine activity begins with a pre departure briefing on land, followed by a speedboat transfer to the main platform where you will board the submarine. 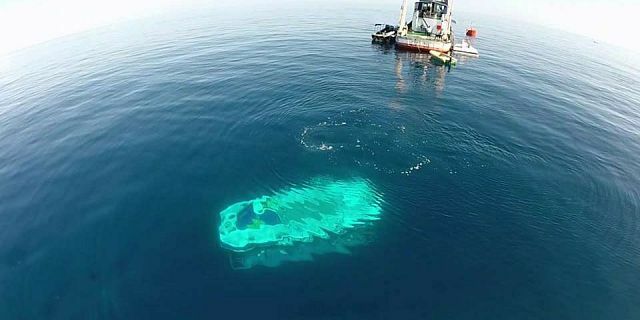 Then the submarine will start its decent into the deep sea for a real fantasy adventure trip. 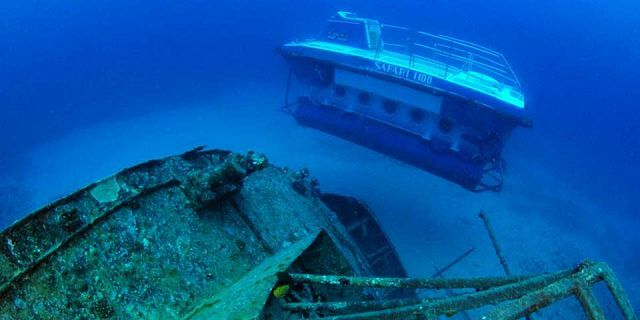 You will cruise along the reef and view the corals from very close, explore the local rich marine life, visit the ship wreck of the famous Star Hope cruiser, and discover a 17th century anchor on the bottom of the ocean. 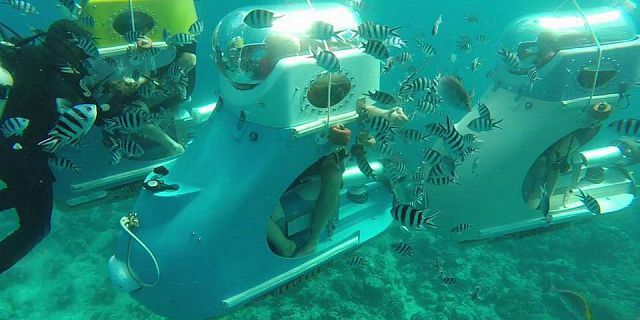 The submarine is air-conditioned with fully transparent-glassed cabin so you will enjoy exceptionally clear panoramic views of the extraordinary underwater world. 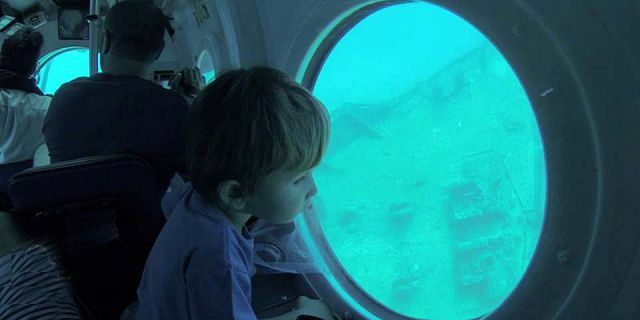 It is designed so each passenger has individual observation window for viewing outside on the wonderful underwater world. 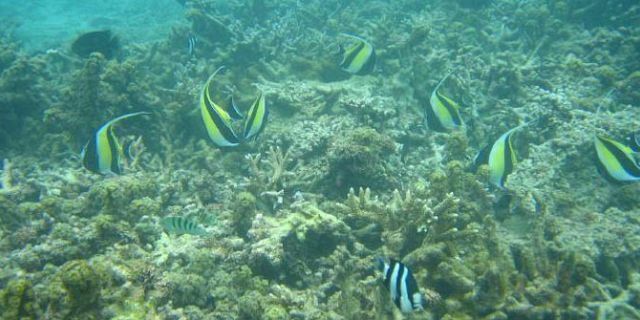 At 35 meters undersea, you will explore the underwater world of Mauritius like on safari trip and may see selection of rare species. Apart from the marine life, the sprawling exotic corals make this submarine trip a memorable experience. The pilots of the submarine are well educated in marine biology and are trained to provide a safe trip to all the travelers. Snacks and beverages will be provided during the trip. At the end of the trip each passenger will receive an individual certificate signed by the submarine pilot certifying your experience on the submarine. The duration of the submarine trip is approximately 1:45 hours. 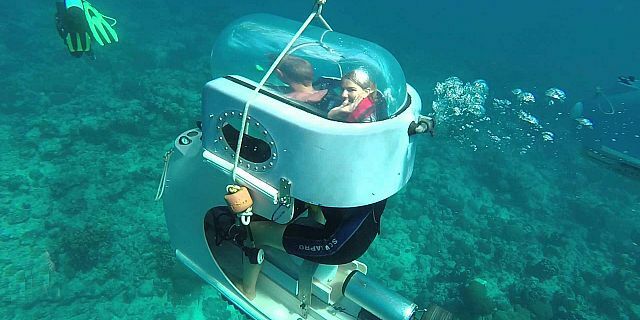 Pilot your own underwater submarine scooter by yourself or as a couple to 3-4 meters depth in full safety, and enjoy a unique experience in the World! Did you ever wanted to know how it feels to be a secret agent like James bond? 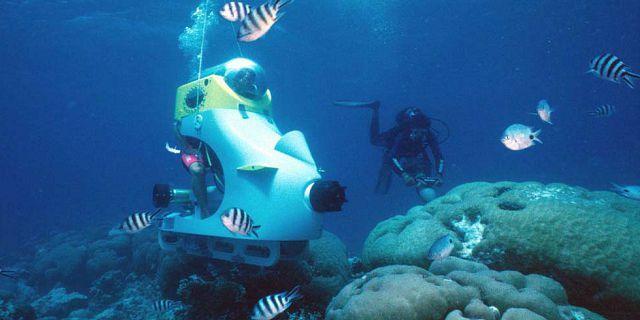 Have you ever imagined going on an underwater sea adventure driving your own mini submarine? Then this is the activity for you! You do not need to be a diver or even to know how to swim; all you have to do is to love adventure! Comfortably seated one behind the other on height adjustable seats, you can breathe normally inside a big broad common transparent and panoramic glass dome and enjoy a 360 degrees panoramic view. 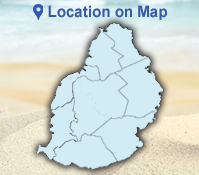 You will enjoy a full view of the reef, of Mauritius’ marine life, and will discover its marine flora and fauna. 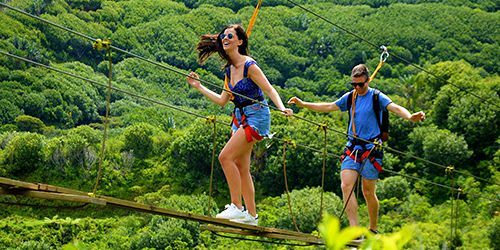 All along the adventure you can communicate with your partner, share your comments and views, and enjoy this experience together. 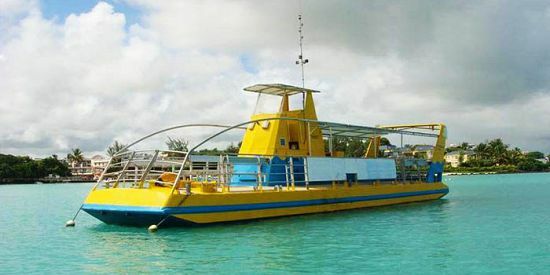 The underwater submarine scooter excursion starts with a boat trip to the operation platform where you will first be acquainted with the underwater scooter. 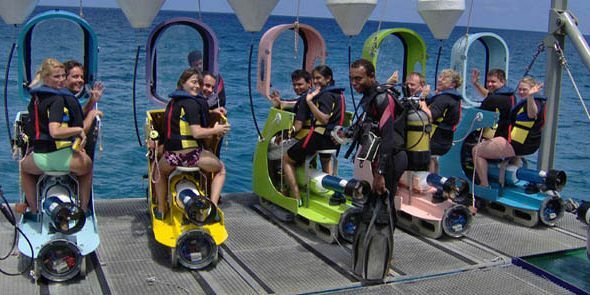 Before going on the adventure you will receive full briefing about the easy control of the underwater scooter, and will be equipped with a diving suit provided for warmth and full safety. 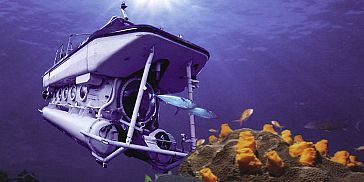 The underwater scooter is very easy to pilot, with a steering wheel, two accelerator pedals and a single button to control the depth level. 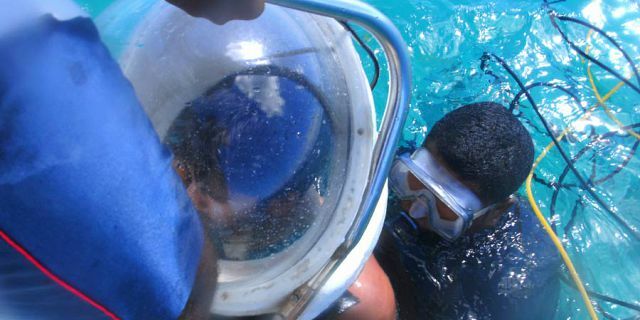 You only need to press the button to dive or to go up to the sea surface, as easy as that. The air inside the cabin (head cupola) is permanently regenerated, and there is also a backup air system to guarantee your maximum safety. The cabin is also equipped with an alarm button which you can use anytime to draw the attention of the divers which accompany you during your underwater adventure. All the underwater scooters are approved and certified by the international authorities for design and safety at sea. No need to be a diver or a swimmer to control the sub scooter. 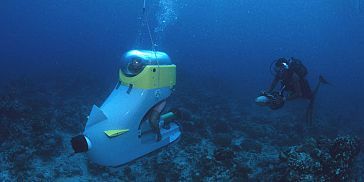 The duration of the underwater submarine scooter is approximately 1:45 hours. As part of the Underwater Adventures Day Package you will enjoy lunch served at the Grand Bleu Hotel/ Cafe la jetée. The lunch will be either "A La Carte" consisting of a starter, main course and a dessert, or a buffet lunch. 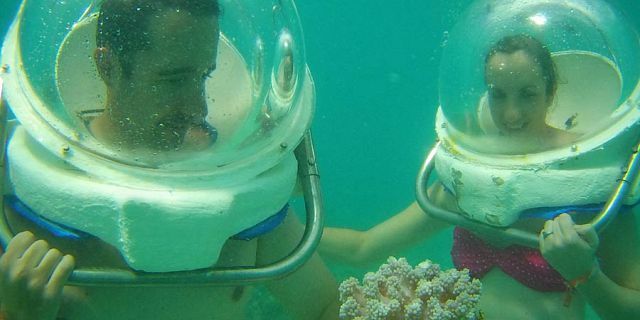 When ordering the Underwater Adventures day package you benefit special discounted package price on these trips and excursions. 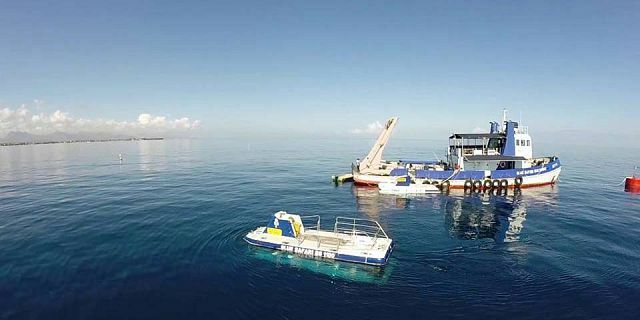 Included in the price: Submarine Excursion, Underwater Submarine Scooter Adventure, Underwater Sea Walk and lunch at the Grand Bleu Hotel/ Cafe la jetée. Please note that each underwater scooter is suitable for two people (one driver / pilot and one passenger). In case of even number of participants (For example: 2, 4, 6, 8, 10) each two participants will share / ride on one submarine scooter. In case of odd number of participants (1, 3, 5, 7, 9), one of the participants will have to ride the submarine scooter alone on a single/exclusive basis.